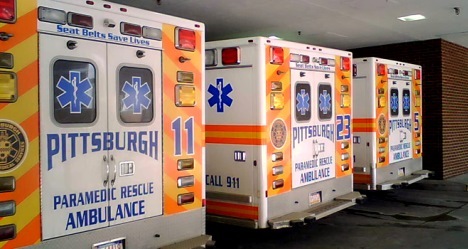 Help Needed If you are a paramedic in the City of Pittsburgh, we need your help to verify the station information shown below is current and correct. 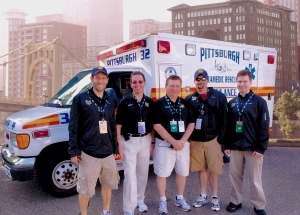 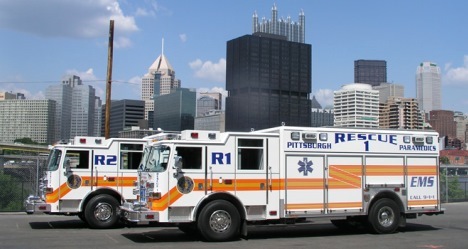 The Pittsburgh Emergency Medical Services - is dedicated to the reduction of morbidity and mortality of residents and visitors through the provision of Advanced Life Support prehospital care, medically directed Technical Rescue and transportation of the ill and injured. 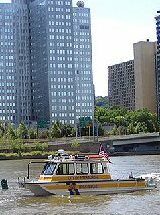 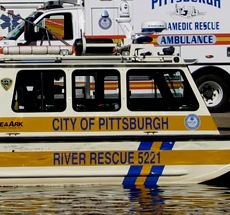 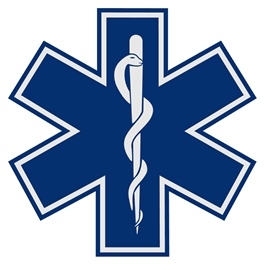 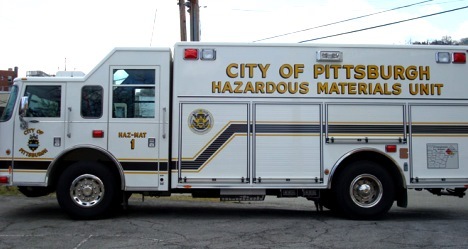 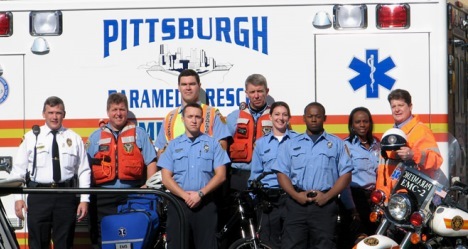 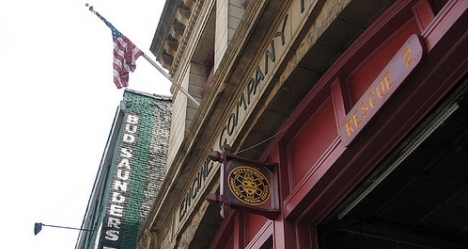 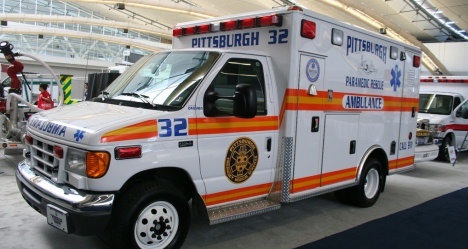 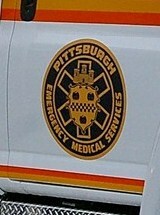 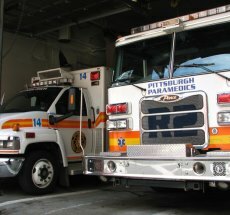 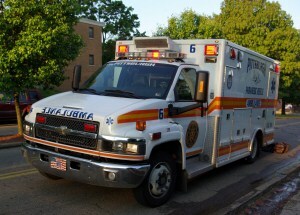 With over 175 Paramedics, responding nearly 56,000 times each year, Pittsburgh EMS provides a wide range of services including Advanced Life Support prehospital care, medically directed Technical Rescue from a wide variety of accidents and entrapments, River Rescue, ALS coverage at special community events, community education in CPR/AED, and much more.